On 26 August 1959, British Motor Corporation (BMC) revealed a car proudly that captured the imagination of the world and created effectively the compact car segment, which had been populated (in the post-WW2 period) by fibreglass specialists like Fairthorpe, Trojan, Reliant and Lotus. 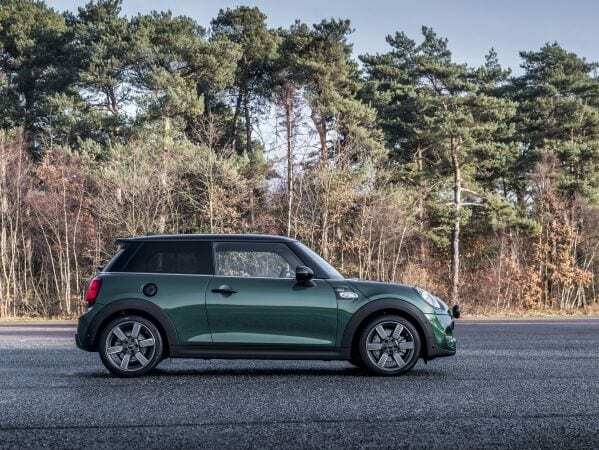 No less than six decades later, BMW now marks the Mini’s 60th birthday and the extraordinary story of a one-time British innovation that went on to achieve iconic status, which BMW was only too willing to covet and now share. 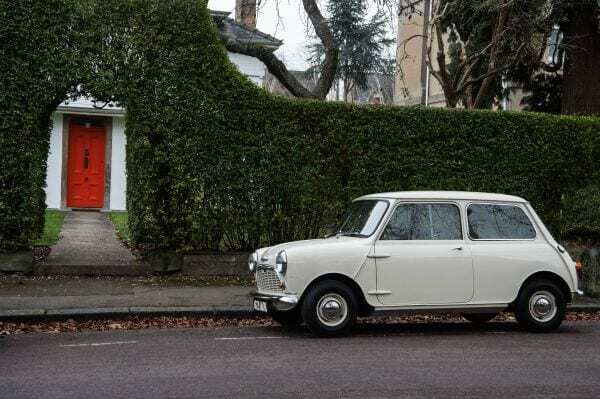 The original Mini was a little diamond-in-the-rough. Bare metal panels proliferated. Stick-on vinyl interior trim peeled off too readily. Flock carpets soon rubbed raw and the exterior hinges and seams were a natural attraction for the rust bug. The sliding side windows, while saving space also leaked. 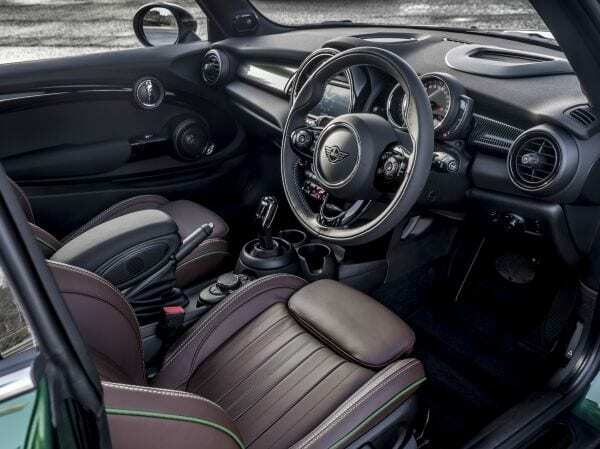 The car cost a mere £560 at its launch in either Morris Minor Minor, or Austin Seven forms. 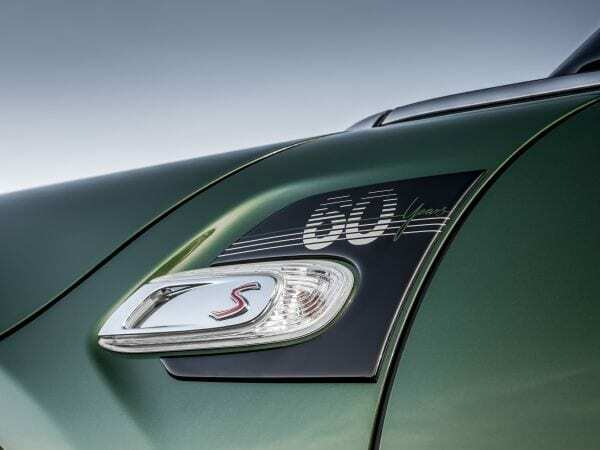 It had 10.0-inch diameter wheels, a transversely-mounted 848cc A-Series engine and, if driving through a puddle, or just pouring rain, its electrics would pack-in. However, we all loved it! 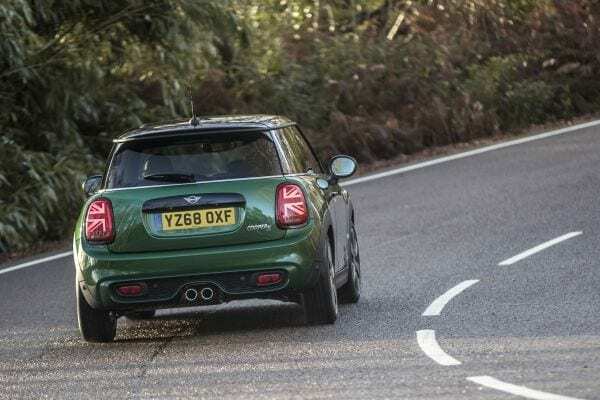 Conclusion: The limited run of 500 Mini 60 Years Edition cars will be available in the UK from March 2019 at BMW Mini dealers, list priced from £29,990. 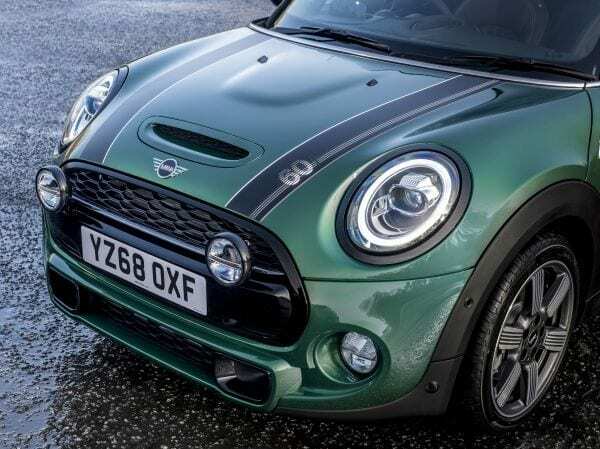 Despite enjoying strong worldwide sales performance for BMW, Mini is now plateauing in several markets. « Welsh Witterings: It’s the Competitive Season Again!